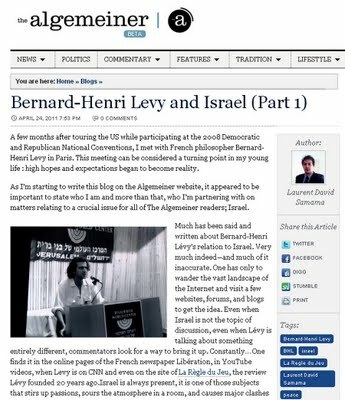 BHL learning Jewish philosophy. 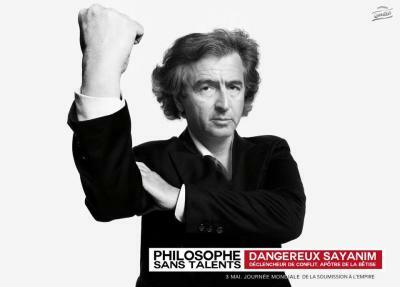 He is branded as an "intellectual and philosopher". 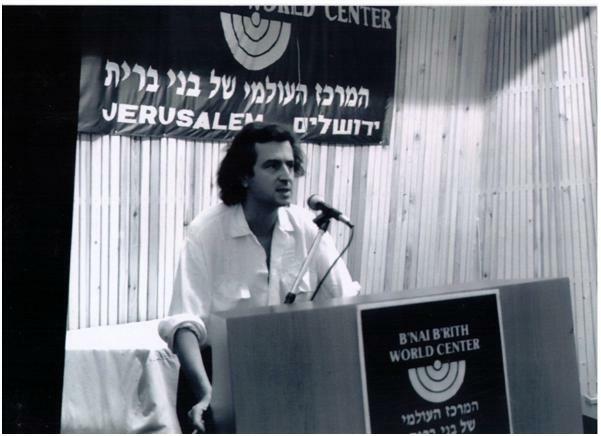 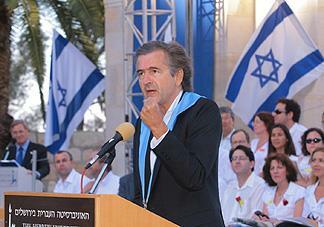 BHL in Hebrew University, Israel. 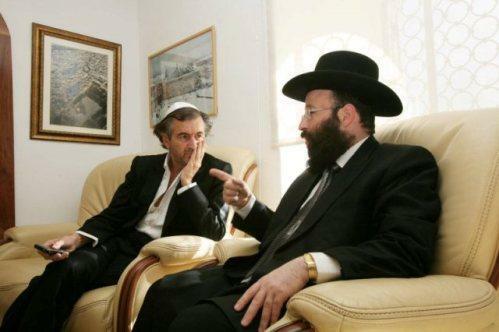 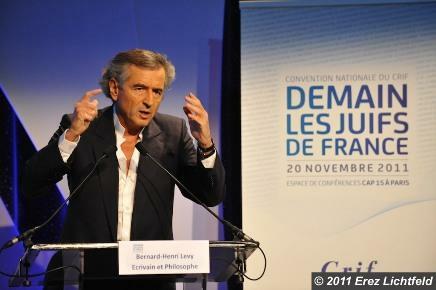 BHL with the B´nai B´rith, the masters behind ADL. 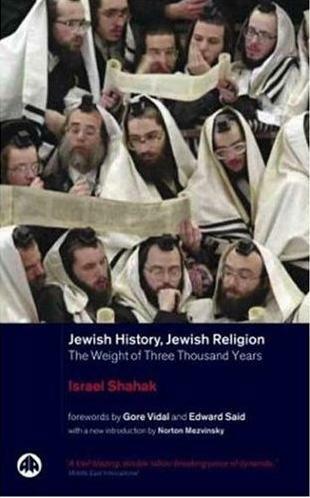 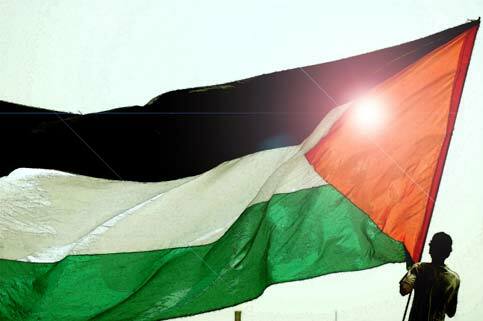 Click here to read article on the American-Jewish site Algemeiner. 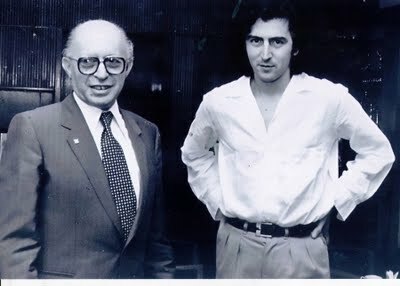 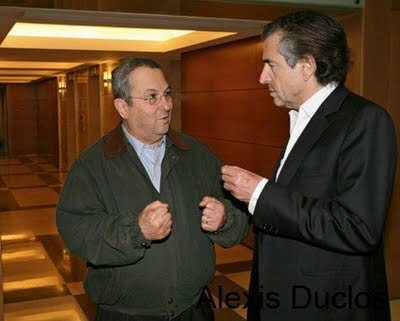 BHL with Israeli war criminal and Prime Minister Menachem Begin. 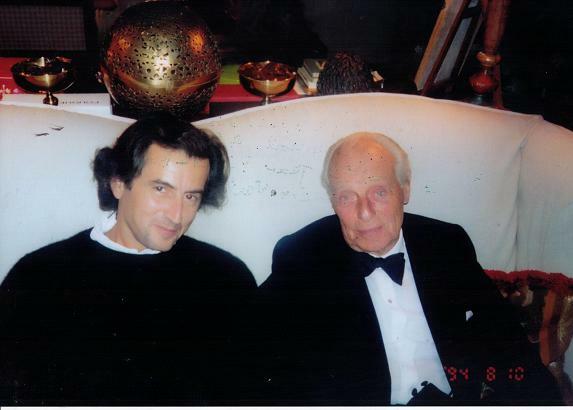 ...with Yizhak Shamir, the mastermind behind the murder of the UN peace mediator, the Swedish count Folke Bernadotte. 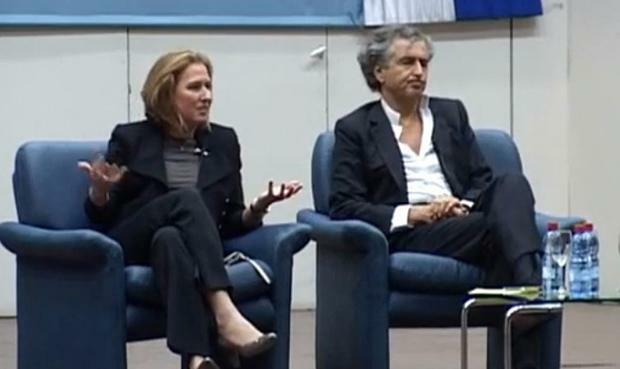 BHL in Israel, discussing with former Mossad agent and Israeli Foreign Minister, Tzipy Livny. 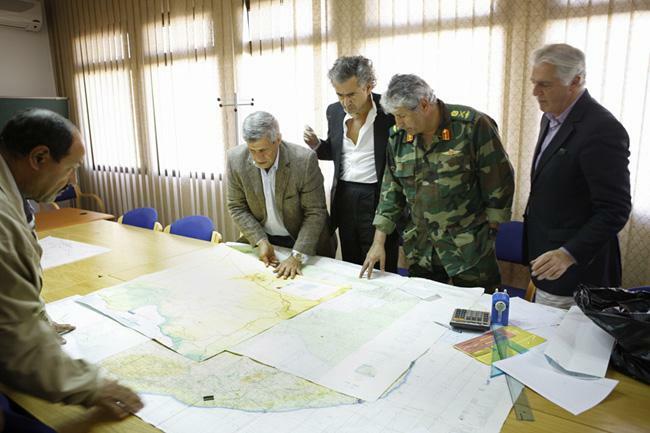 During the Ziomassacre of Gaza, Operation Cast Lead (2008-2009). 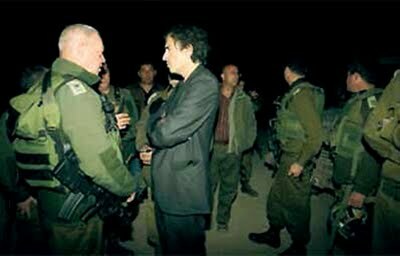 BHL inspecting Israels murderous troops during Operation Cast Lead against Gaza (2008-2009). 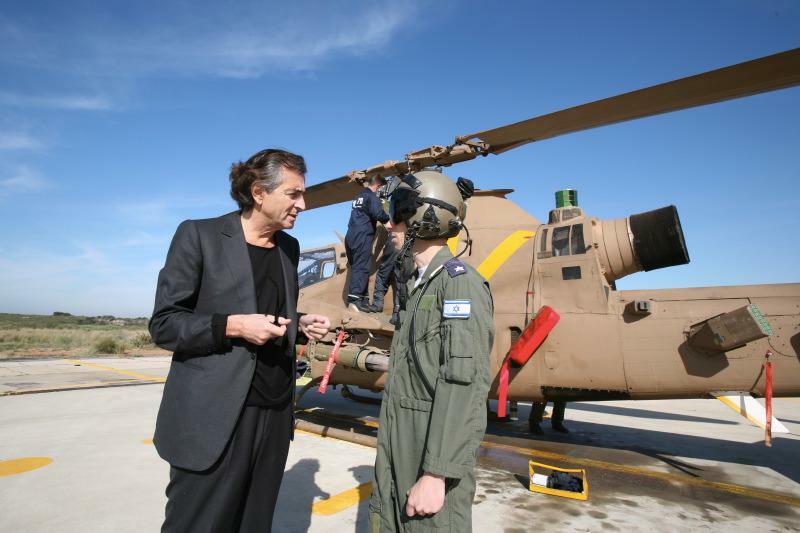 BHL chatting with an Israeli airforce officer. 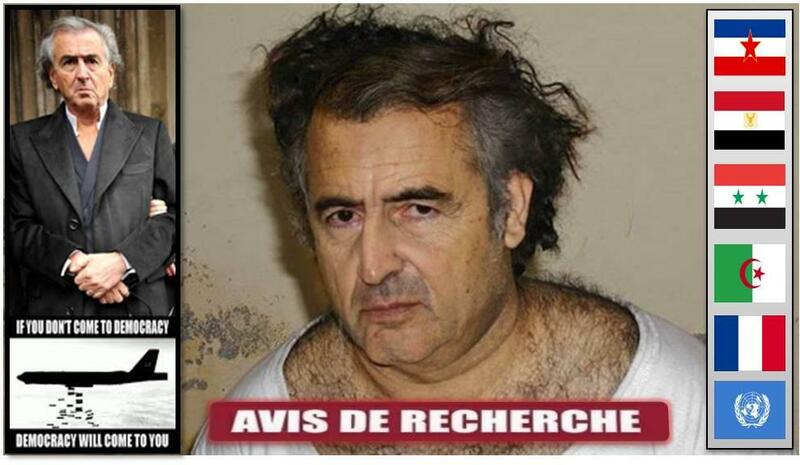 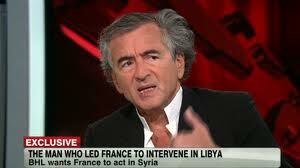 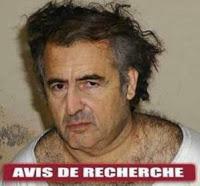 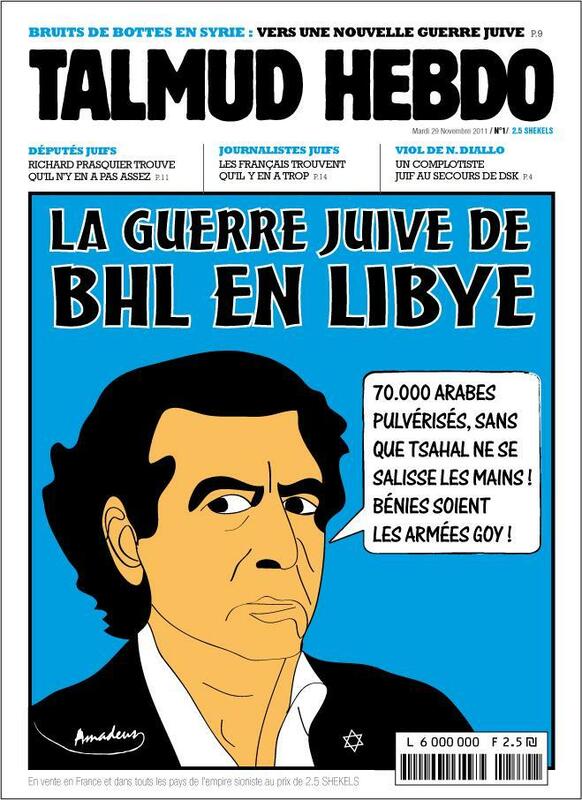 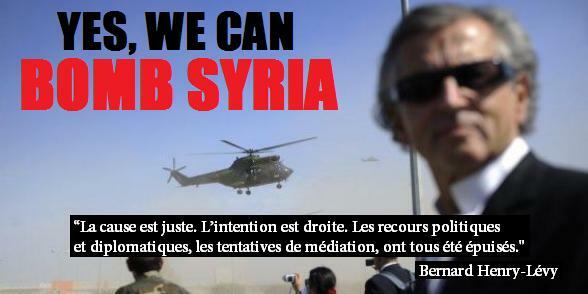 "The man who led France to intervene in Libya". The end result: havoc, chaos, turmoil, destruction, refugees. 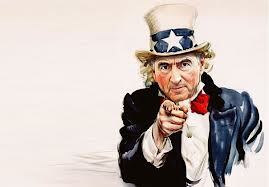 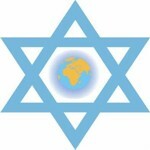 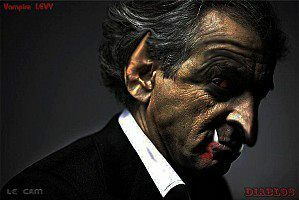 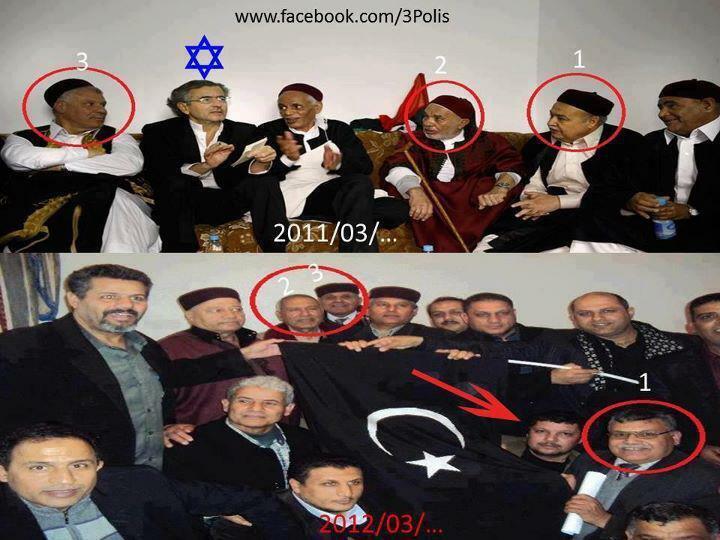 Suiting Israel but only mistery for the Libyans and African neighbours alike. 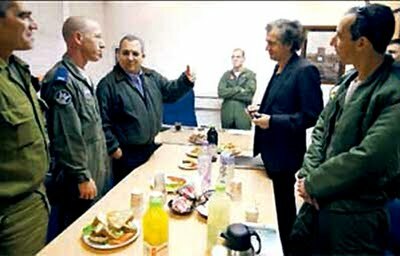 Bernard-Henri Lévy with Libyan military planners. 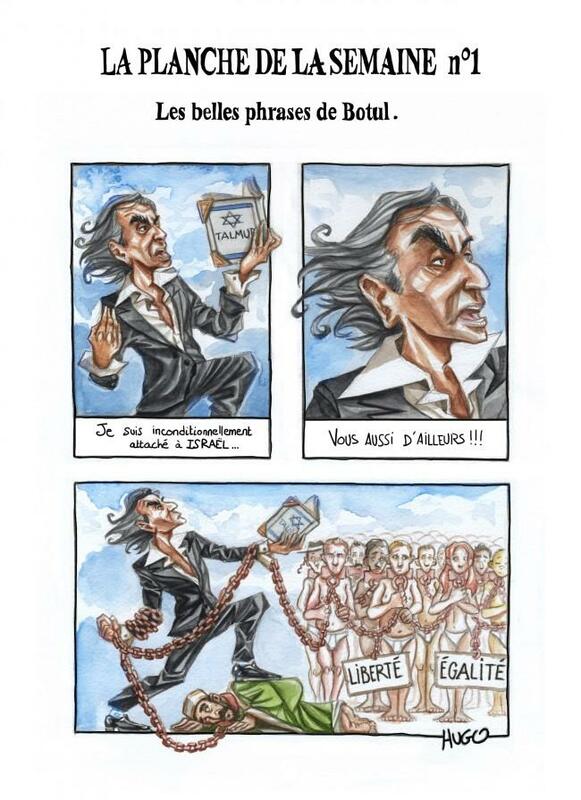 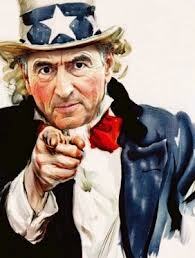 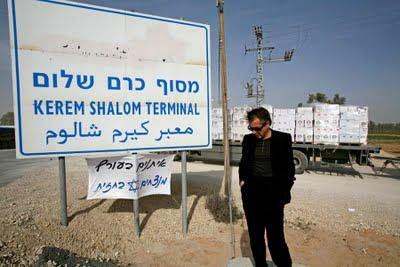 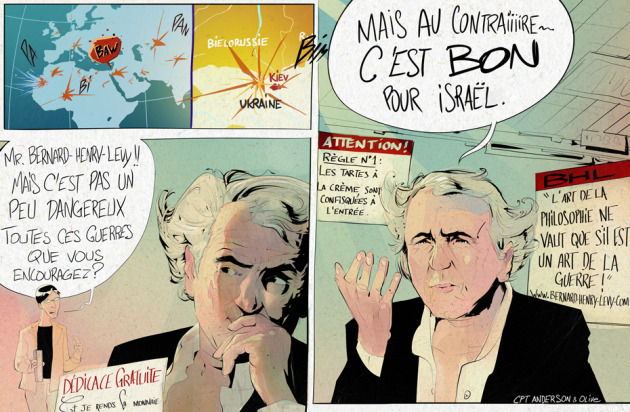 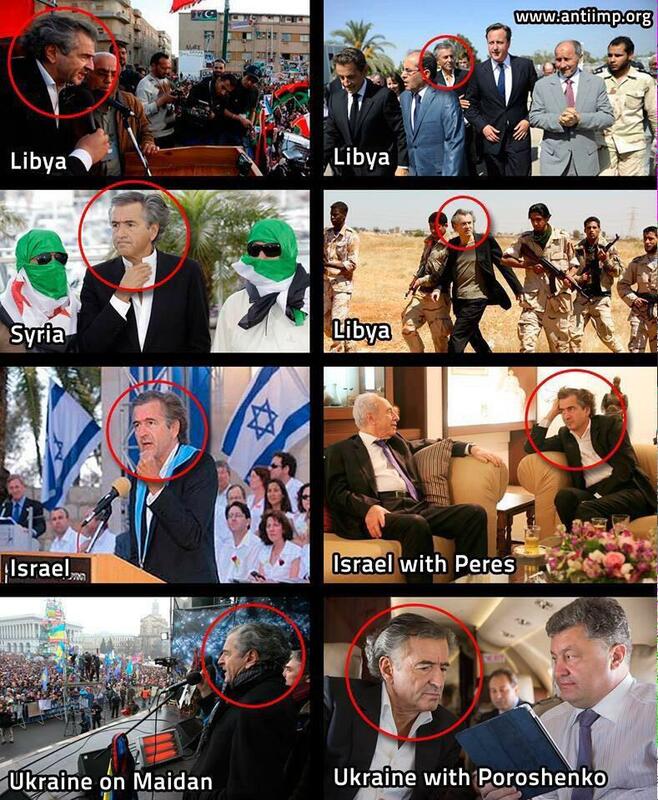 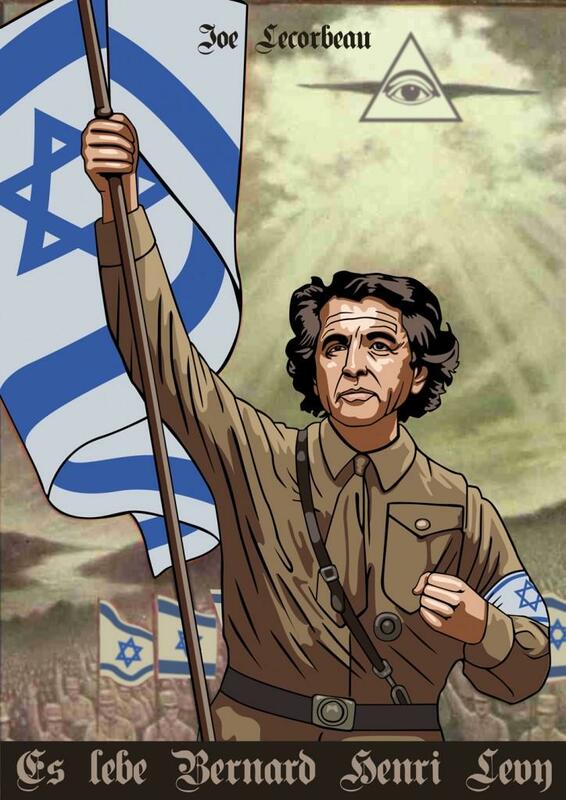 BHL - agent of Israel - giving directions in "liberated" Libya. 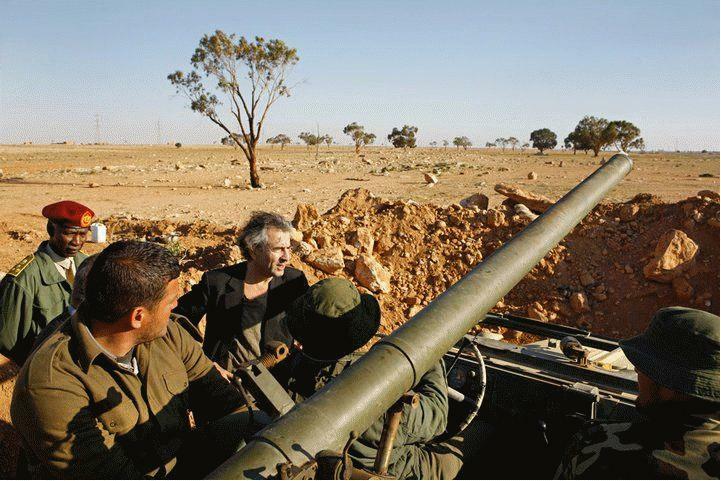 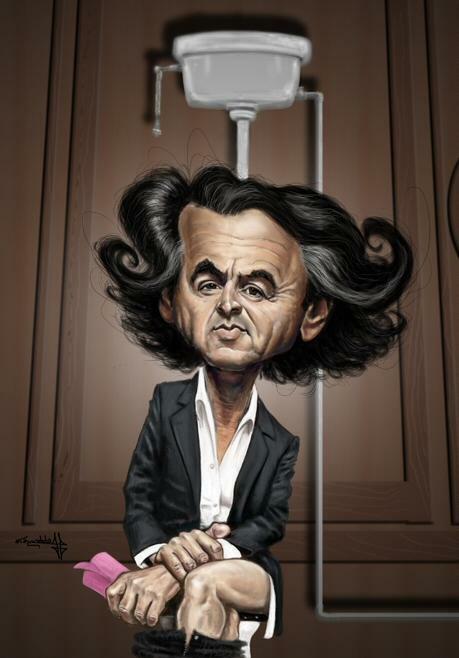 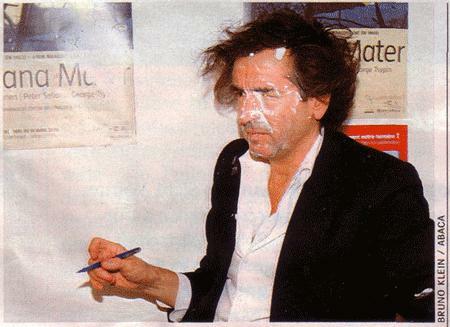 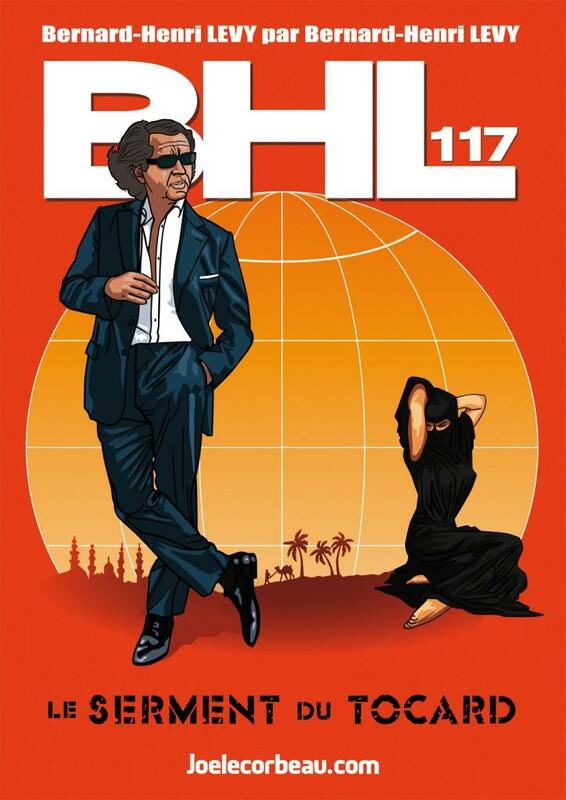 BHL at the frontline in Libya. 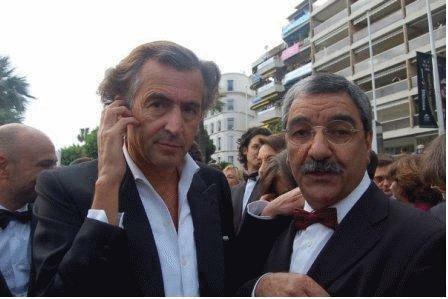 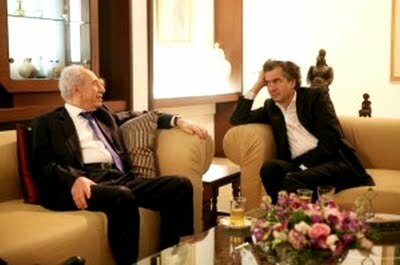 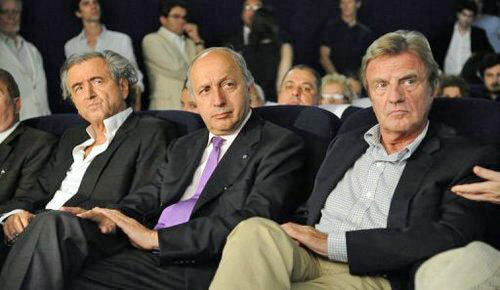 Bernard-Henri Lévy with bogus Libyan leader Mustapha Abdel Jalil. 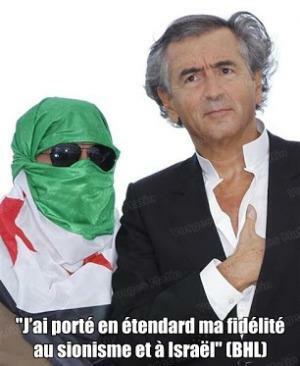 BHL with masked "freedom fighters" from Syria. 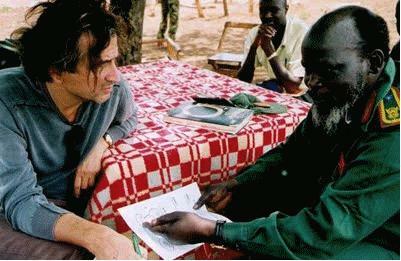 Left: BHL with John Garang de Mabior (1945 – 2005) the Sudanese politician who from 1983 to 2005, headed the group "Sudan People's Liberation Army". 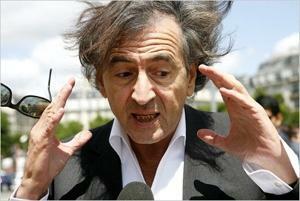 South Sudan is since in turmoil, millions fleeing as refugees. 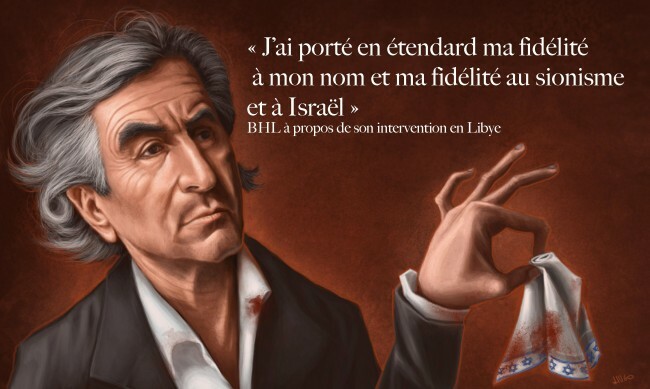 Thanks BHL! 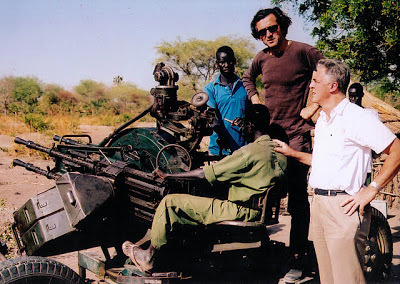 BHL in Darfur, fueling the rebellion. 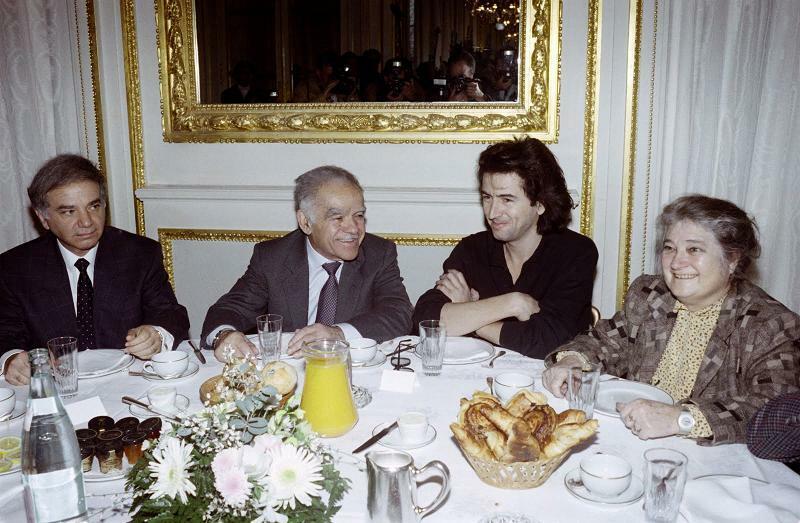 BHL with Ahmad Shah Massoud who joined armed opposition to the Taliban in 1996. 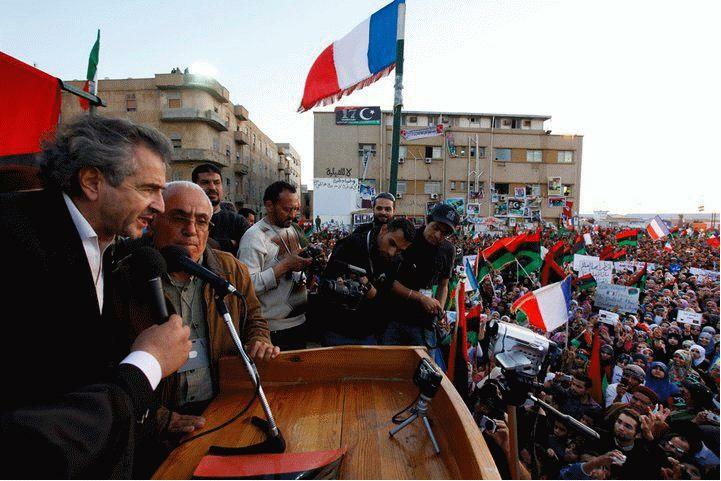 He was the military and political leader of the Northern Alliance which called itself the "United Islamic Front". 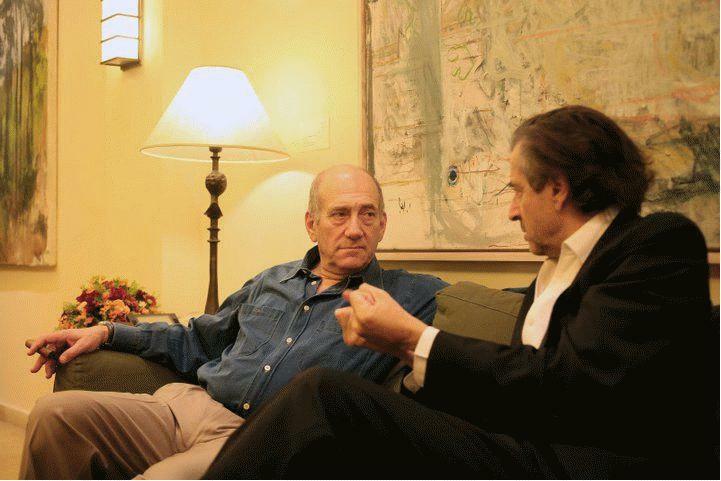 against the Taliban in November 2001 and led the notorious Northern Alliance. 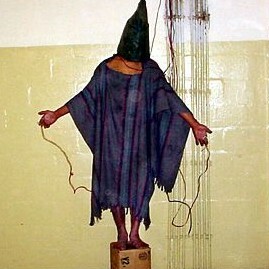 following the Taliban surrender of Kunduz. 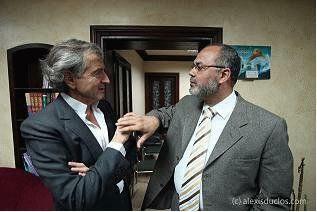 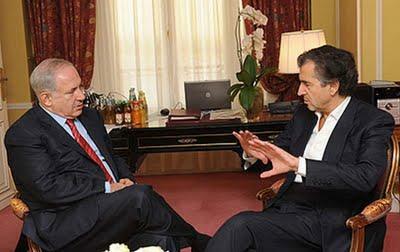 BHL with Saad Al Hosseini, Muslim Brotherhood, Egypt. 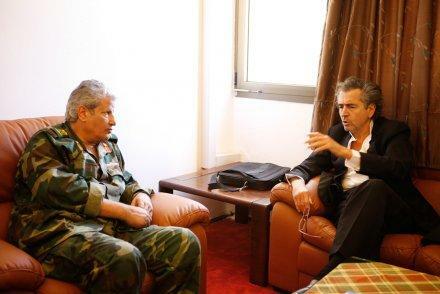 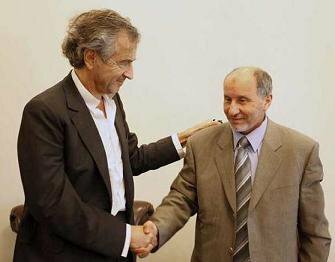 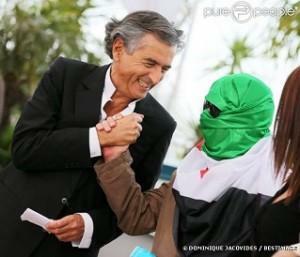 BHL with Saïd Sadi, President of Algeria's Rally for Culture and Democracy Party (RCD). 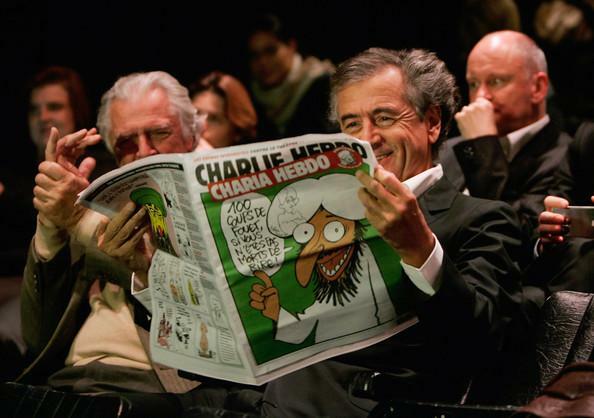 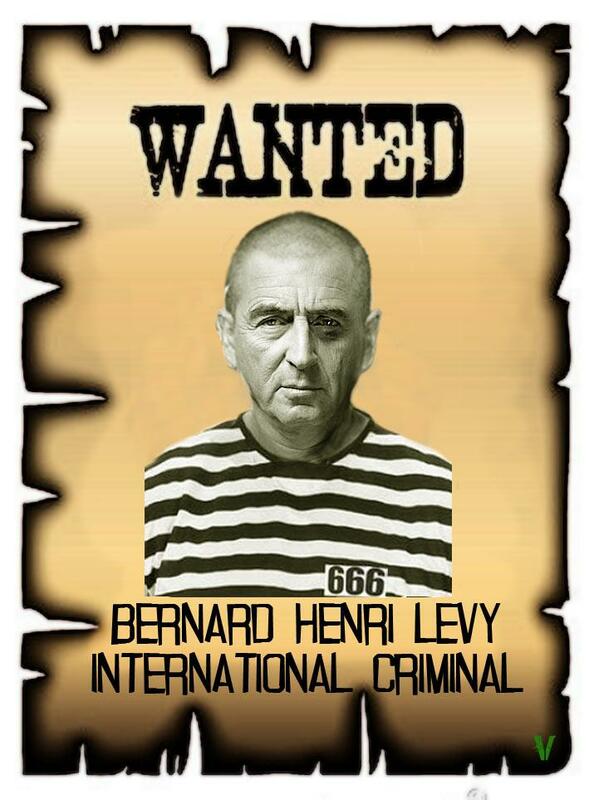 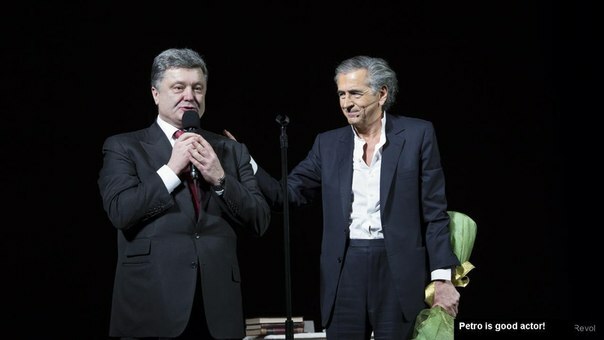 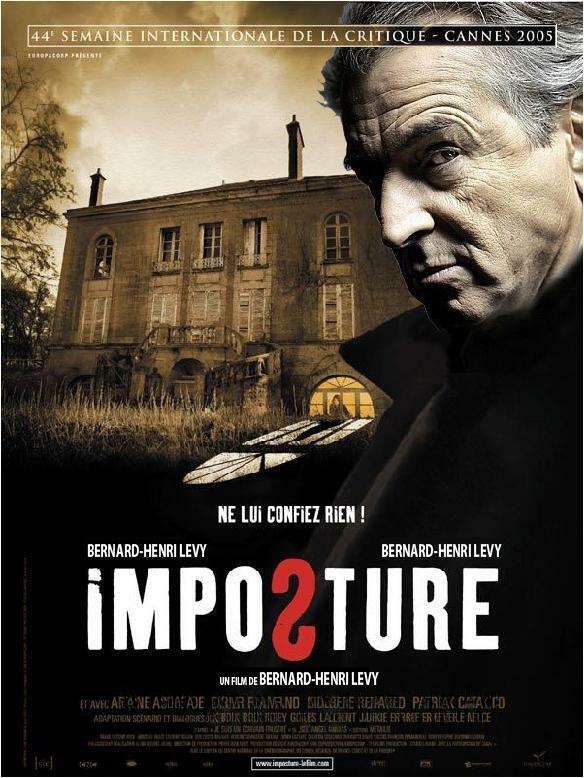 Bernard-Henri Lévy with Ukraine´s Jewish stooge Petro Porochenko. 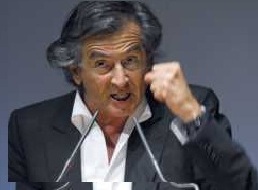 "Petro is a good actor!" 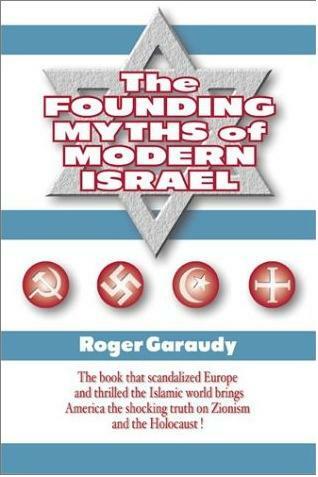 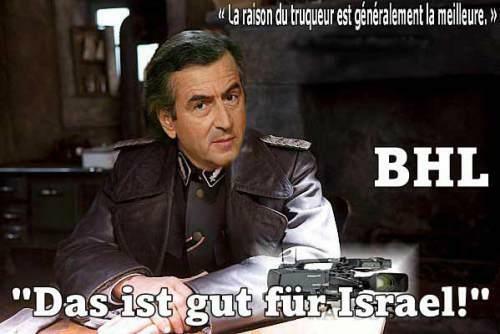 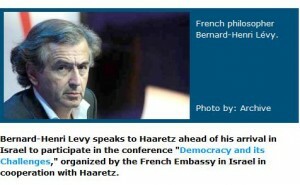 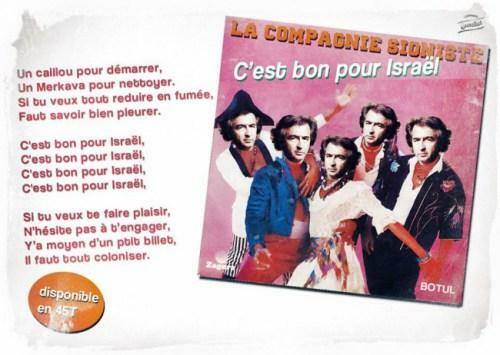 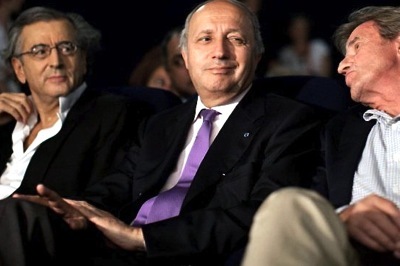 shaping France´s foreign policies to suit the tastes of their beloved Israel. 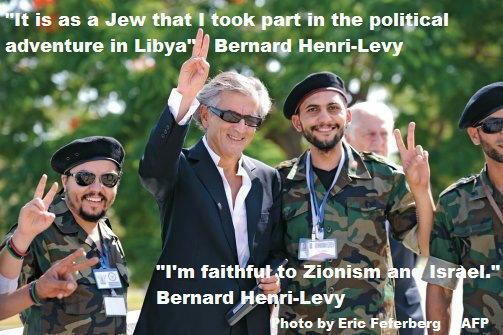 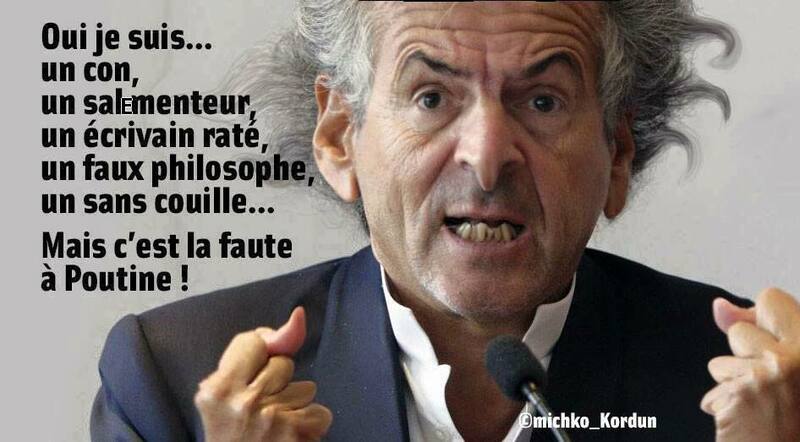 Bernard-Henri Lévy with Jewish power broker Guy de Rothschild from the Jewish banking dynasty.